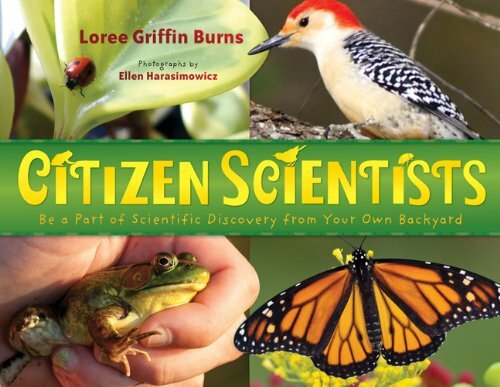 I thought this was one of the best science books I have seen for kids in a long time. I loved that the author never condescented to her readers. This will be great for my son..He just loves experimenting on just about anything! Good post!